Deron said this is the first time in 15 years anyone has asked him about that tour. How did the band get chosen by Axl? What was his ... Más informaciones experience? And most importantly, what happened?! 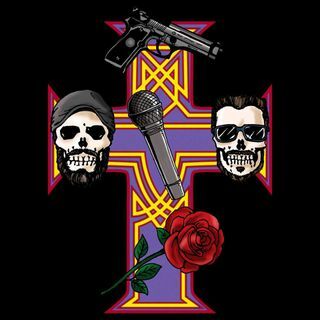 We discuss GnR, CKY, and even KISS in this special interview.